Really jumping into the deep end with this trip haha. Well you need to bring all.gour own supplies. Cabins have gas but no electricity unless you bring a generator. Tackle depends.on what your after. Rods anywhere from 7-13 feet depending on species. In general you can each get by with 3 rods. One 7-9 ft rod for casting metal for blues and Spanish. These rods should be able to handle up to 2oz. Typical lures are sting silvers and kast masters. Can also use as extra sea mullet rod. Another 7-9 ft rod for bottom fishing for smaller stuff. Use #6-#4 j hooks or #4-#2 circles on this rig. Small pieces of fresh shrimp work best. Also sand fleas of you can find them. 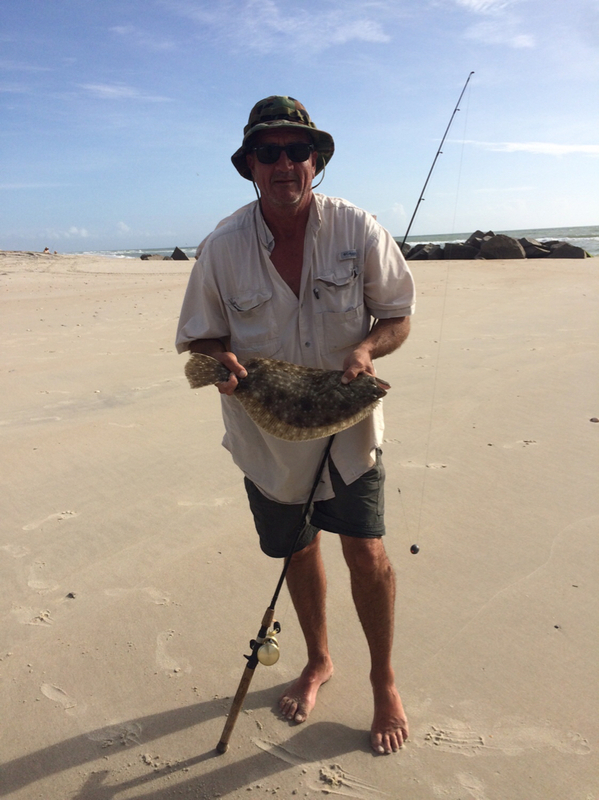 Can switch to larger hooks and fish half/whole shrimp or small cutbait for puppy drum. Lastly a 10-13 ft rod for big stuff. Big drum, big blues, sharks if your into that. 8/0-12/0 circle hooks for this. Any nice chunk of fresh cut bait works fine. badankles, CityboyNC, and h2ohhh like this. Not a matter of hate but it's state parkland so to answer your initial question.. you've got a higher likelihood of getting checked there than most places! Was a matter of hate for me. Cant stand people who try and use/abuse a resource without giving back to it. No license, taking more than your limit, undersized fish, leaving trash, and other shady stuff. Wont be helping OP anymore as he showed his true colors. Bug spray!!! And lots of it!!! Just remember, once you are there, you are there. There is no going to the store at 9pm because you forgot something. Make sure you have the saltwater license. I’ve been checked as many as 3 times in as many days out there. Technically you should have your drivers license to show at the same time. By the way it’s National Seashore not State. While you can cast net finger mullet on the sound side (google earth shows a spot you can drive to on the north end of the cabins) you may have difficulty this early in the year. If you’re taking Davis Ferry over call them to see if they have any mullet to sell. If not stop on the way and get some. A chunk of finger mullet on a 3/0 circle hook on a Carolina rig will catch reds and blues. It’s a wild and epic place and the fishing can be phenomenal. The bugs aren’t bad on the beach except for a west wind. Don’t even think about going outside at night though around the cabins. I’m assuming you have a 4x4. Air down your tires to 18-20 after you come off the ferry. Have a shovel, piece of carpet or board and a tow strap. While the south end is the most popular (and 14 miles south of the cabins) there is excellent fishing all along the shore. You can buy ice at the cabins and there’s an air pump there for when you leave. H2ohhh, Dr. H, Judge H...what the H? Nucanoe Frontier 12. Also if you’ve never used a circle hook DON’T set the hook. Just reel. You won’t hook the fish if you set it. You may know this but you mentioned you don’t fish much saltwater. 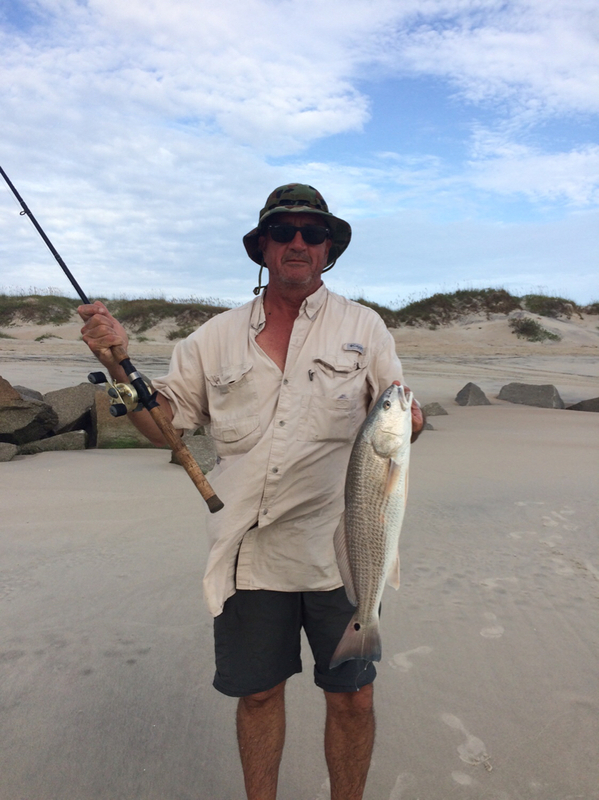 Redfish under 18” and over 27 must be released. The circle hook helps ensure they don’t get gut hooked. They will be hooked right in the corner of the mouth. If the blues are thick use a thin wire leader. 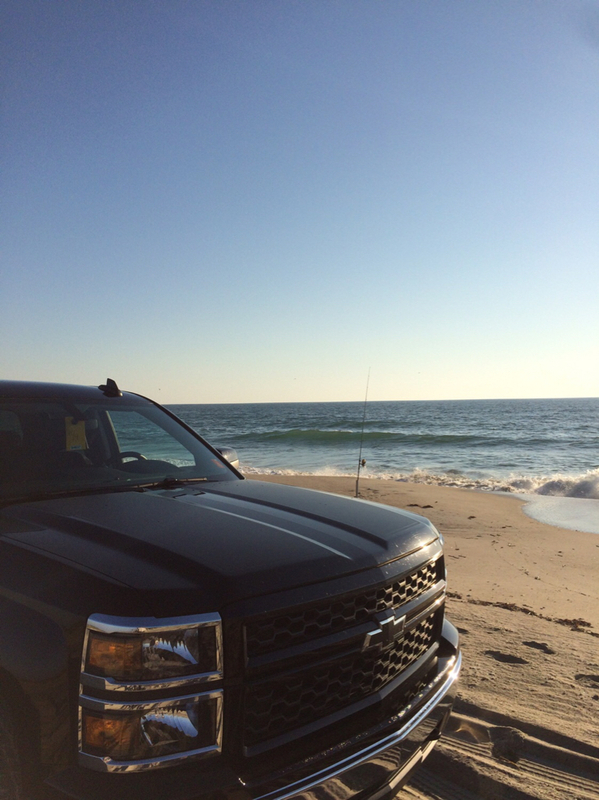 You also must have an ORV permit to drive on the beach. Information found here. 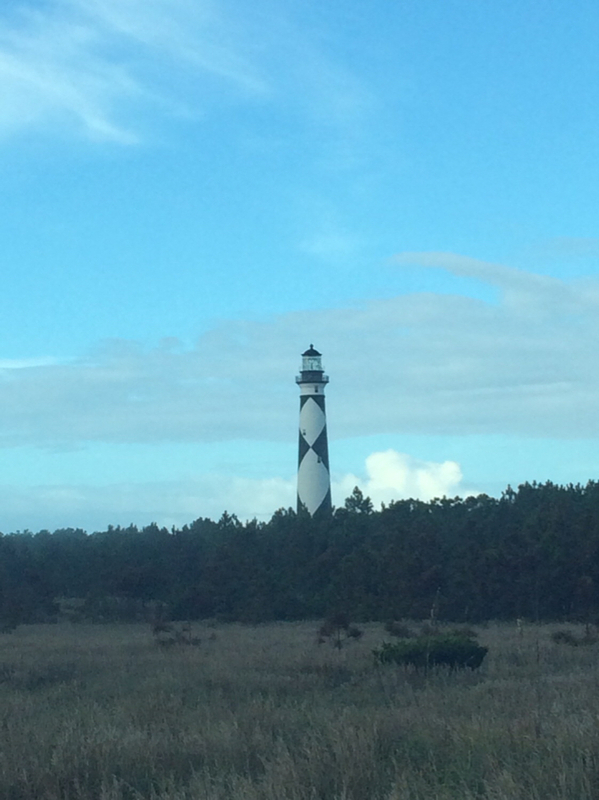 It’s a website for cape lookout. Extensive forum with lots of information. Enjoy your trip! And check out the ‘Bad Truck’ photos.